Welcome to the last episode of our first season! If you are reading and listening along in real time, then you know that my first book, This Life That Is Ours: Motherhood As Spiritual Practice, comes out in April 2019. After this episode I am pivoting to market the book for the next few months. And what better way to mark the transition than through a conversation about motherhood as spiritual practice with one of my writing heroes? Barbara Mahany is the most beautiful, honest, inviting, and holy writer on motherhood that I have encountered. She is the author of three books, including Motherprayer. I was delighted to be joined by her for a conversation about, as she describes it, the holiest curriculum she has encountered, a school where she learns every days how to live out the commandment to love as you would be loved. We explore what we have both learned through the holy curriculum of motherhood, and how writing about our lives as moms has helped us to hear the still, small voice within the chaos. This conversation was pure gift for me, and I hope it will be for you, too. Thank you for sharing the road with me on this first season of Life As Spiritual Practice! How can we move from seeing our children as "in the way" of our spiritual practices, and instead see them as the way itself? Gavriel Strauss shares from his own experience as a father of two, and provides simple, practical ways to open up to the spiritual potential of fatherhood. Gavriel is the founder of Evolving Judaism and Path of Tikkün, two organizations committed to the development of universal Jewish spiritual practice as a means of personal and collective transformation. Gavriel is also a Spiritual Counselor and Transformation Coach who supports people in healing the barriers to accessing and actualizing a more whole, healed and integrated life. I was fascinated by our conversation. Gavriel and I connected several years ago, just months before his first child was born. I was curious to explore with him themes that I’ve pondered so deeply from a female, Christian perspective. There is much overlap in our experience, and I also learned a lot from Gavriel and the way he frames parenting as a healing process. Whether you are a father yourself, or want to understand the fathers in your life better, I hope you will find our conversation enlightening. L. Roger Owens wanted to approach midlife with intention. He crafted a spiritual experiment for himself: if he went for 40 walks in nature the year after his 40th birthday, how might that shape his experience of midlife? He poured the spiritual wisdom he gleaned from this intentional and open approach to midlife into his newest book, Threshold of Discovery: A Field Guide to Spirituality in Midlife. In our conversation, we explore how Roger was able to experience entering into midlife as a spiritual practice. I am intrigued by this idea of an entire season of life becoming a spiritual practice. I hope the conversation will inspire you, whatever season of life you are in, to play with the question of how this phase of life might be an invitation into deeper relationship with God. 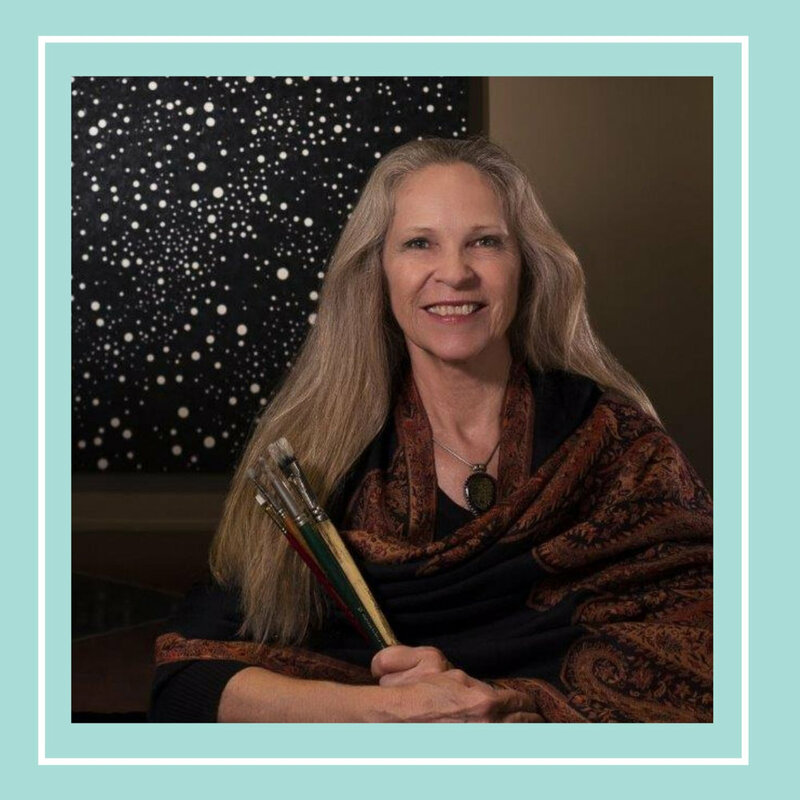 This week we explore Art As Spiritual Practice with Katherine Josten. Katherine is an artist and the founder and Executive Director of the Global Art Project for Peace. She challenges us all to see ourselves as creative beings. Art, she believes, is not for experts and not for the “naturally creative.” Art is the response that wells up in each of us as we listen for what is ours to make. She shares stories of deep listening in her life and work, and the surprising places that listening has led her. She inspires all of us to listen deeply to our own lives, to hear what work might be ours alone to do. “When you’re in better relationship with with people, with food, and with earth, you are naturally in better relationship with God,” says John Creasy. John is both co-pastor of an urban church, and executive director of a permaculture farm in the middle of Pittsburgh. He shares with us about the principles of permaculture, and how this practice of caring for the earth can provide connection points to the holy. He offers medicine for our weary souls that don’t know how to handle the onslaught of news about climate change. Whether you have your own permaculture plot in your yard, or you’ve never heard of permaculture before, there is something here for you. I am joined this week by Dr. Kristen Hobby to explore dreaming as a spiritual practice. Kristen is an Australian spiritual director currently based in Singapore. She holds a PhD in early childhood spirituality, and her book, Nurturing A Gentle Heart, provides parents with resources and wisdom for caring for the hearts of their young children. She is also the former chair of Spiritual Directors International’s Coordinating Council. While Kristen is fantastically accomplished, she is also grounded, engaging, and wise. We have a conversation that is full of joy and laughter as she shares about how paying attention to her dreams became a significant spiritual practice in her own life, and then she practices on me, teaching me how to treat my dreams both more seriously and more playfully. I hope her gentle, pragmatic approach equips you, as well, on your spiritual journey. 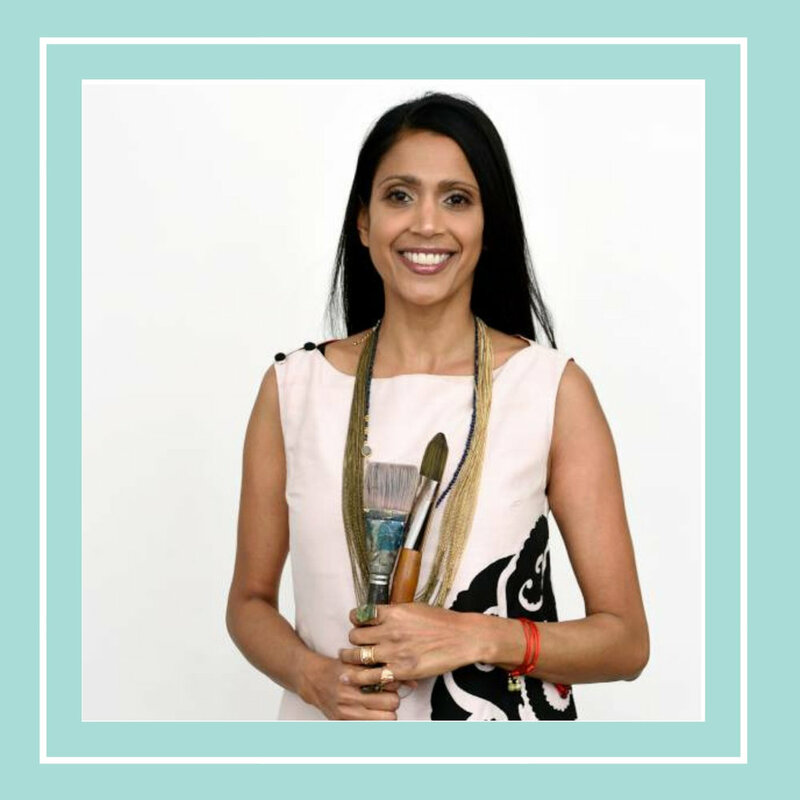 In our first “regular” episode, I am joined by Rita G. Patel for a conversation about beauty as a spiritual practice. Rita is an artist, pattern designer, and creativity consultant. She is the founder of Experiments in Beautiful Thinking, an approach that guides people and organizations from appreciation of beauty to incorporating into the ways they solve problems and engage the world. In our conversation, Rita shares with us her personal experience with beauty, why it became such a significant part of her life, and how we can engage this practice more deeply ourselves. I hope you’ll be as inspired by our conversation as I am! Welcome to our inaugural episode! My dear friend, Yael Allen, leads me in a discussion of listening as spiritual practice. Yael is one of the best listeners I know, and I was grateful for the way she gently led me through vulnerable spaces. I hope our conversation will help you get to know me, and maybe inspire you to explore how you can integrate deep listening into your own life.